Like the board game, the PC game is out of print. You can get a copy on ebay.com. Unofficial tweaks/mods variants: Coalfields, The Pere Marquette and other minor rule changes. 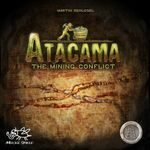 Rules are in the files section on bgg. The docs that come with the PC game is vague. Virutual Hotseat You can play a 2-player + AI game over the internet by using remote control software like www.logmein.com (free). 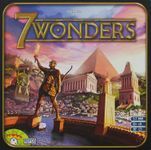 Since there is no hidden game information, share your computer desktop over the internet with your friend and play 1830 on one machine. You run 1830 on your PC, your friend remotely sees your desktop on her PC and you take turns controlling the mouse pointer. Adding additional players is possible but requires internetworking knowledge. I will explain an overview for those who have such knowledge. Your goal is to setup multiple desktop remote control software servers, one per additional user running your PC, that is going to 1830 PC game. Then permit friends' PCs, running the matching desktop remote control software clients to control your desktop. You can accomplisth this by port forwading or using VPN. Using free VPN software Hamachi is easier way to accomplish this. You can setup these free desktop remote control softwares, UltraVNC, RealVNC, or Microsoft's RDP for remote control software. You need one remote control software per player added. Then you can allow acces to you PC by open up the specific ports that the aforementioned software will be listening on. 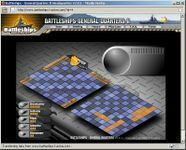 Setup a virtual private network (VPN) using free software like Hamachi, www.logmeinhamachi.com. 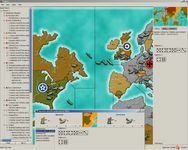 Hamich is what the Wargame Room, www.wargameroom.com uses to play various war games. This should be easier of the two methods. 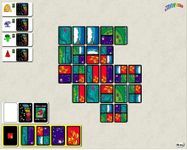 This is a simple abstract game sat in the Battle of Britain. You can choose from two difficulty levels. ADAPTOID standalone AXIOM PC game. Needs DOSBOX for it work. Agricola solo is an official variant in the box. You pay three not two food per worker. 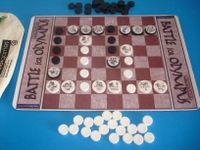 Boîte à Jeux enforces the rules for solo game. 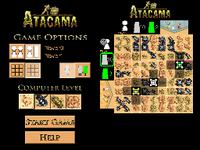 Great easy interface and the best place to muliplayer and solo Agricola. Works well with an iPad. 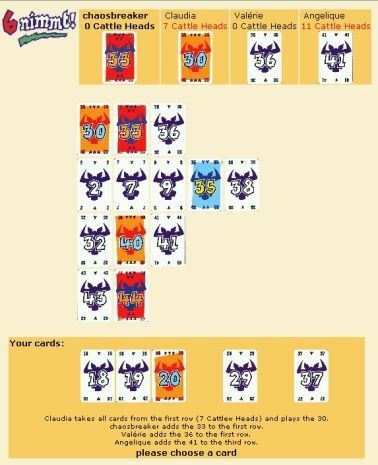 I made an online version of this game. It's about 80% accurate maybe. 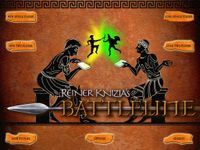 You can play it at Newgrounds. 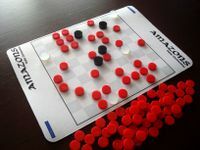 A 2 player game played on 10x10 grid with 4 queens each. 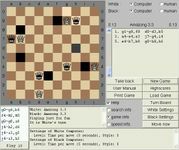 The queen moves like a chess queen and fire an arrow to a space which becomes a barrier. If you block your opponent queens from moving, you win. A cross between chess and go. The base game is free, expansions are extra. 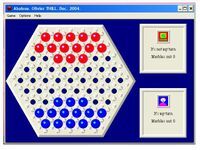 Ataxx is a variant of Othello/Reversi. Extreme Ataxx has a stong AI. 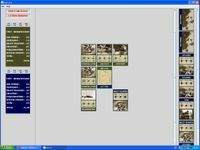 TripleA, a free clone for Axis & Allies revised 2004 edition. 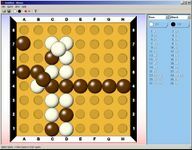 GNU Backgammon -- World class Backgammon AI and analysis tools. Nice polished interface. Play against AI or against an opponent over a LAN (not internet). OSX and Unix/Linux versions forthcoming. 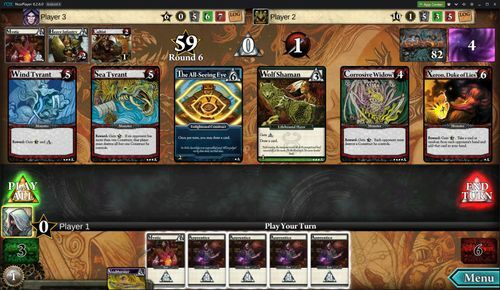 Can play standard Battleline or the Schotten Totten variant with no Tactics cards.